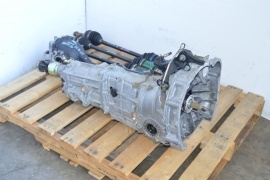 We have more items available in inventory. 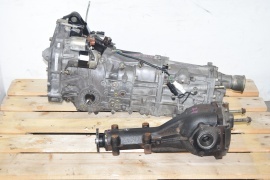 Please contact us for up to date stock information. 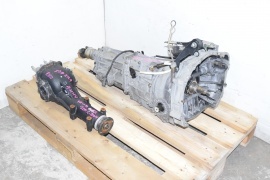 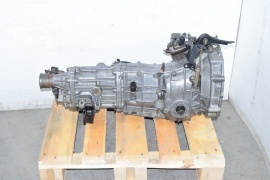 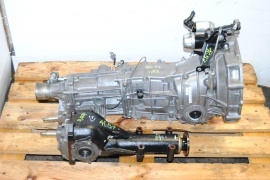 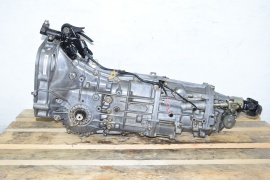 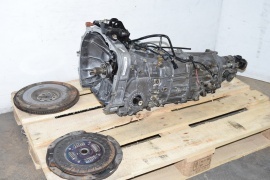 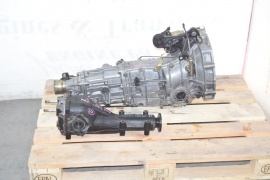 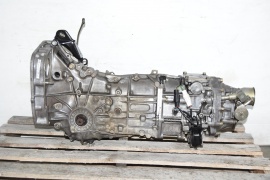 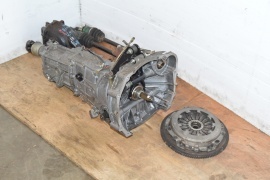 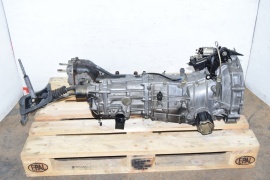 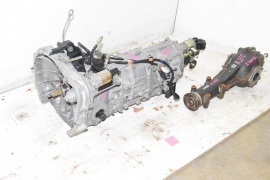 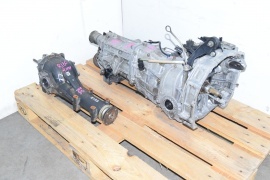 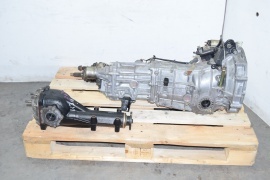 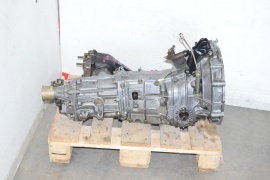 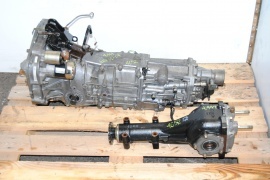 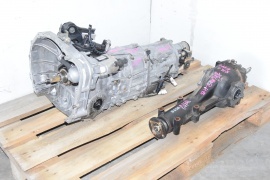 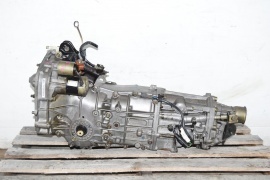 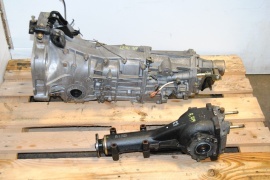 We have carefully selected the best possible quality used Japanese auto parts. 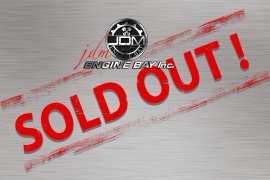 Our sourcing agents in Japan carefully select vehicles with the lowest mileage and in the best conditions possible. 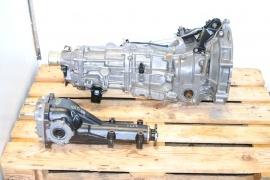 With all our engines, we perform compression tests and we can provide you with the results of those compression tests.